T he streetwear brand dropped somewhat back in 2006 and just like that the city of NYC has changed the streetwear game forever. Once with drops of keychains, and running dog jeans, the brand has not only taken a step back but has become so much more incorporative to various ideas and designs. 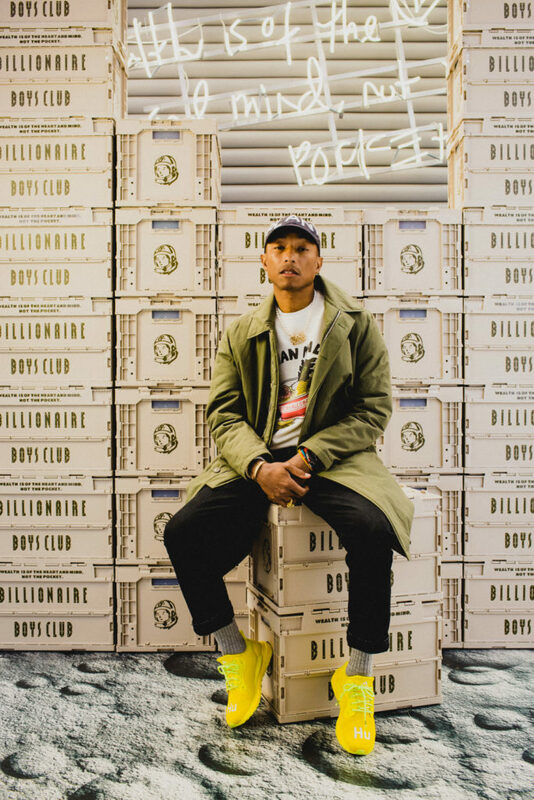 While P is working with the global Adidas athletic brand, his own BBC brand has found stability in its classic streetwear. Evolving in their releases the Billionaire Boys Club brands has engineered a plastic crate release that provides a solution to organizing all your streetwear collectibles. 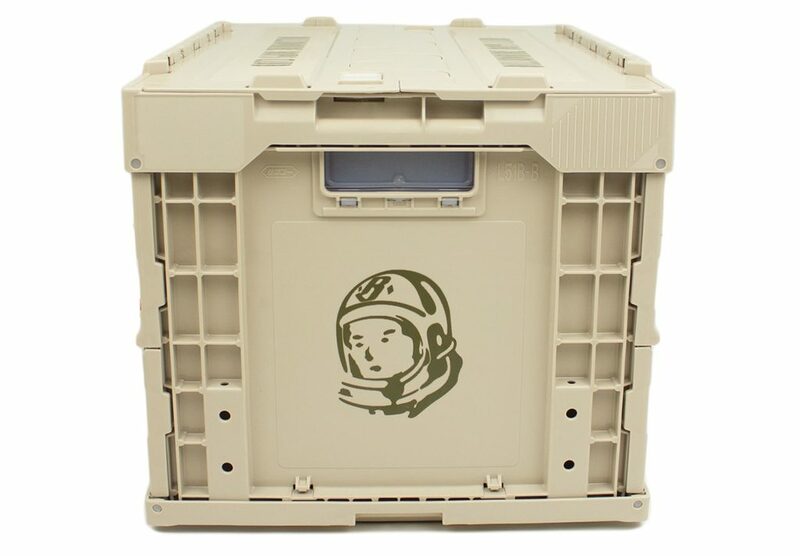 Embossed with the ‘Billionaire Boys Club’ logo and the Helmet man, the crate also adds a khaki-colored flavor to your home. 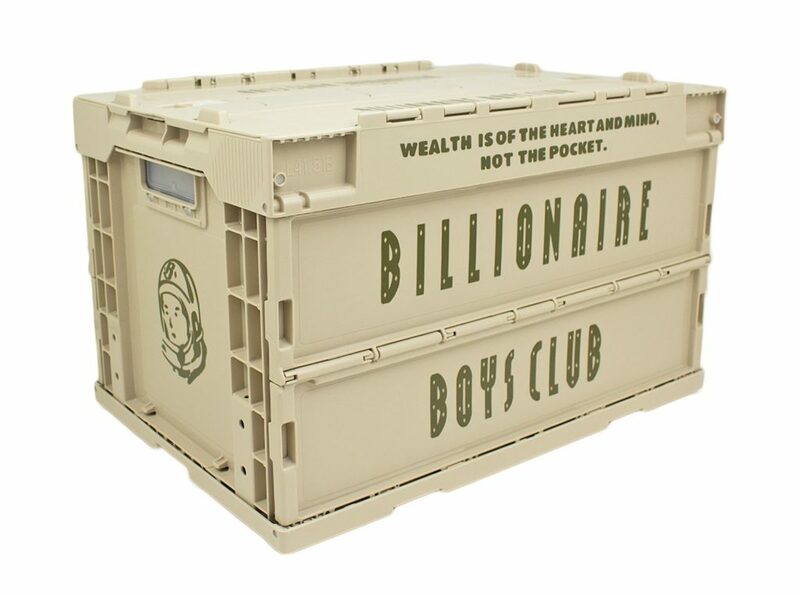 The crate also has the branded motif “Wealth is of the heart and mind, not the pocket” which was inspired by the ‘Greatest Salesman In The Universe’ book. Priced at $100, the crate will launch on April 4, 2019 at 12:00 EST at BBC’s flagship store in Manhattan (7 Mercer Street) and also on the brand’s website.